Can a Phone Bill Analysis Save Your Company Money? Most businesses struggle to understand their phone charges, while others just accept the charges, “as it’s close to the same amount we paid last month.” You might be surprised to find out how much you’re actually paying for your current business phone services, especially for services you don’t need or even use. Whether you’re a big company or a small business, we’re all looking for ways to control costs & save money. Your current phone service might be the first place to start. 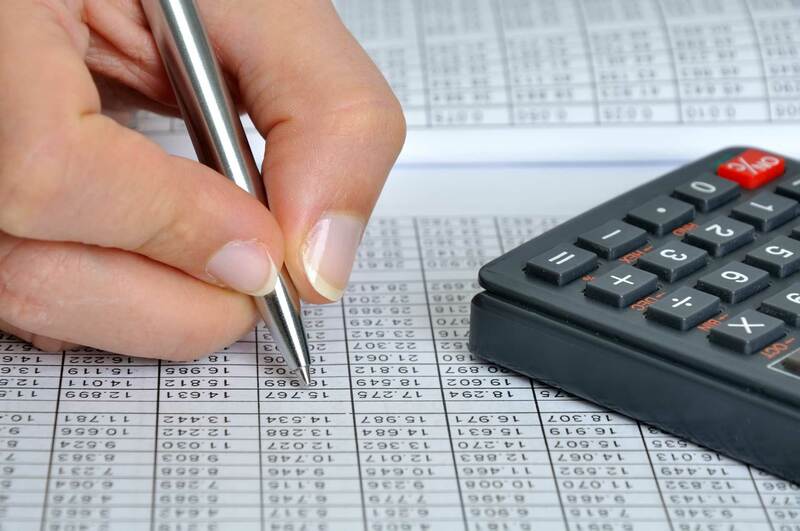 It is not uncommon for an analysis to identify excessive or unnecessary costs or services. Think about it, when was the last time the phone company called you to let you know they have lowered their costs, or offer any cost savings alternatives? CP&S can review your company phone bill to ensure the charges are accurate and look for unnecessary charges that you are paying for (month after month/year after year).CP&S can also consult with you to see if you are paying for anything that you don’t need and recommend changes to your current services. Stop paying unnecessary charges. You may be paying for services or features that you don’t even use. A phone bill analysis can help you identify these unnecessary charges and save money. Save more money. 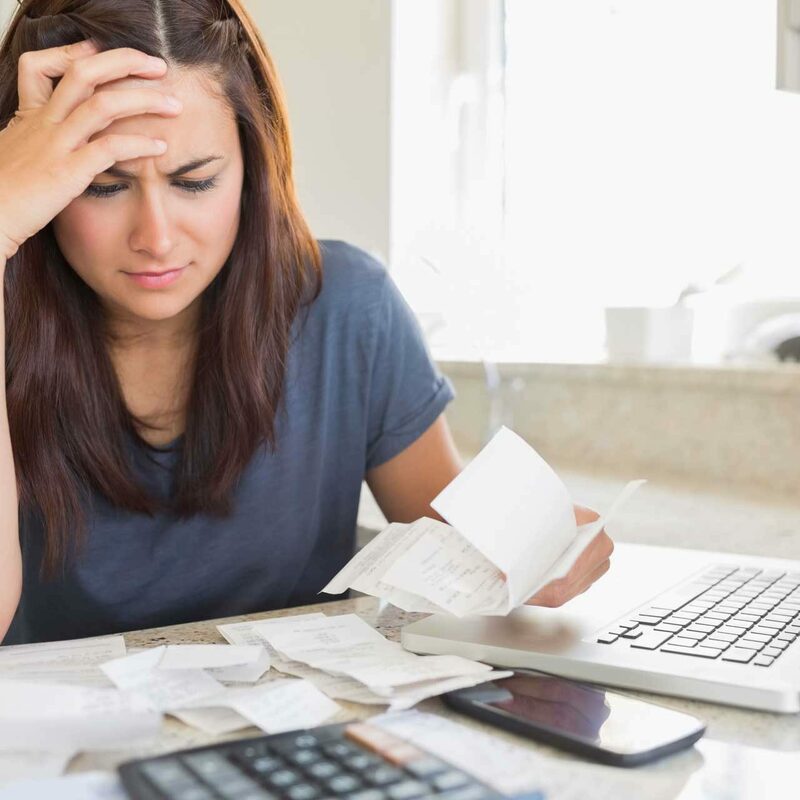 In addition to identifying unnecessary charges, a phone bill analysis can also help determine alternatives where your business could be saving even more money. Learn about better options. A phone bill analysis can also help you discover the latest technologies and the benefits to your business. CPS& can recommend the best options for your business to operate more efficiently at reduced costs. In some cases, these savings can help offset the price of the new phone system or other assets you are considering purchasing!